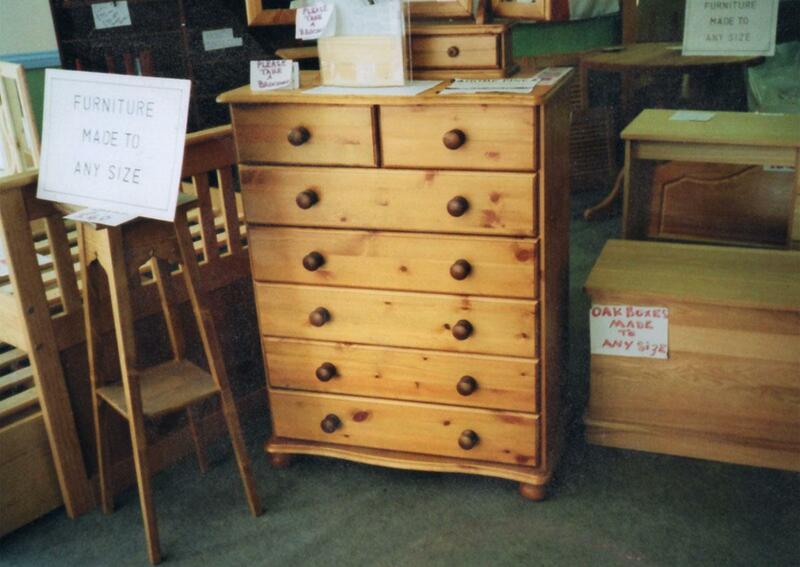 We are North Devon's leading small, independent manufacturer & retailer of Pine, Oak and Painted furniture. 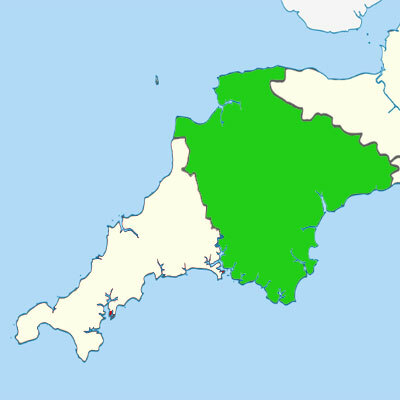 Operating in South West England for over 28 years, we aim to offer you the best selection of quality, hand built, oak and pine furniture anywhere in North Devon. 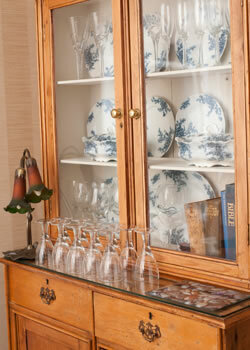 Our ranges of pine, oak and painted furniture can provide an elegant and cost effective touch to your home. 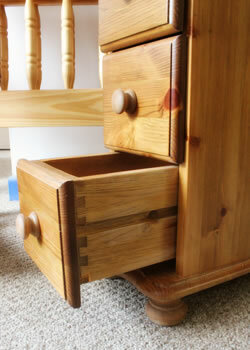 Our pine and oak bedroom furniture ranges include a varied selection of bedside cabinets, wardrobes, chests of drawers, beds, blanket boxes and more. 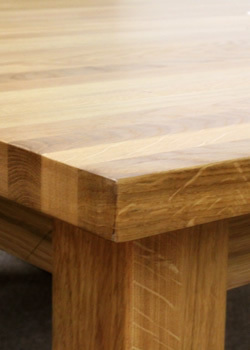 We also offer a range of solid dining room and occasional furniture including pine dining tables, solid oak dining tables, dining chairs, display cabinets, sideboards - we also have a large range of beds and headboards, many of which are produced in our workshop in Barnstaple, North Devon. Well, we do seem to be the small independent furniture shop the others don't want you to know about. 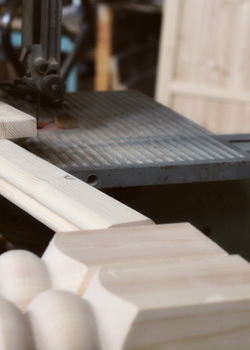 We believe our build quality is second to none at these prices. 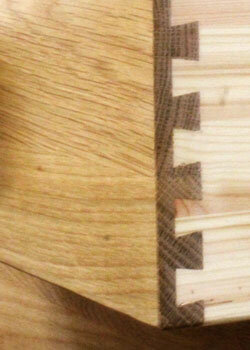 We only produce and sell items that meet our own high standards. 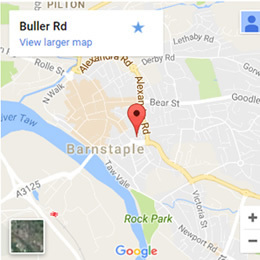 If you would like to pay us a visit, you will find our showroom in Buller Road, Barnstaple.